Russia. By photographer Desmaisons Paris. * SIZE : Approximately 2 3/8 x 4 inches. 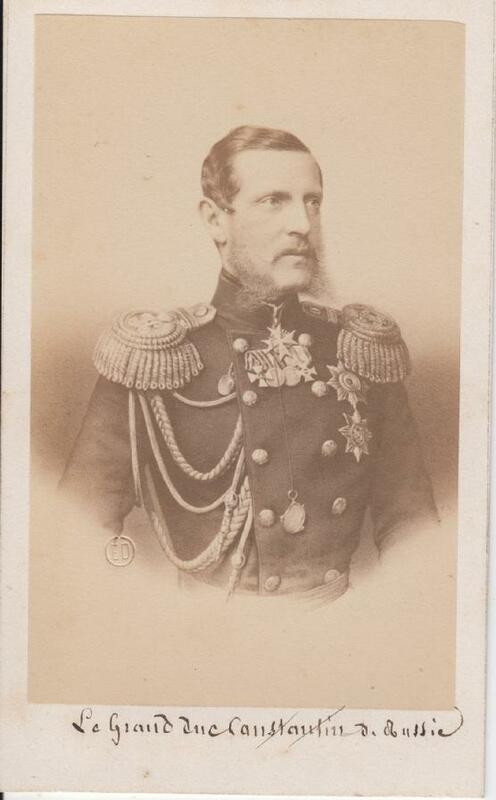 Grand Duke Konstantin Nik. 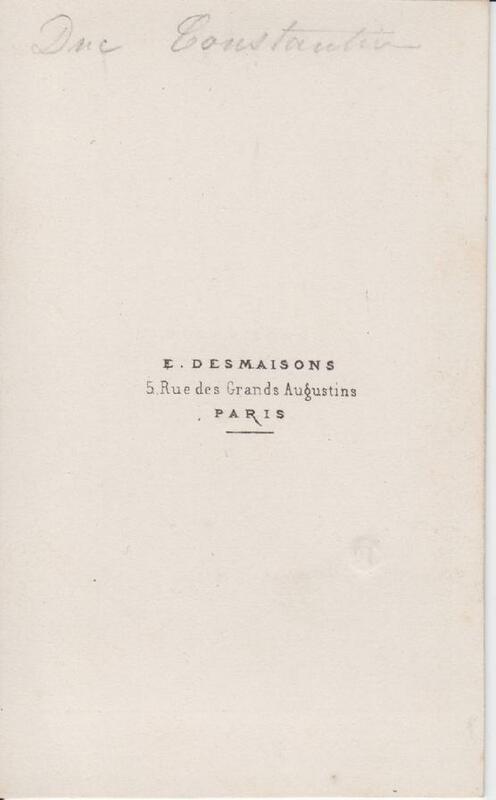 by Desmaisons.